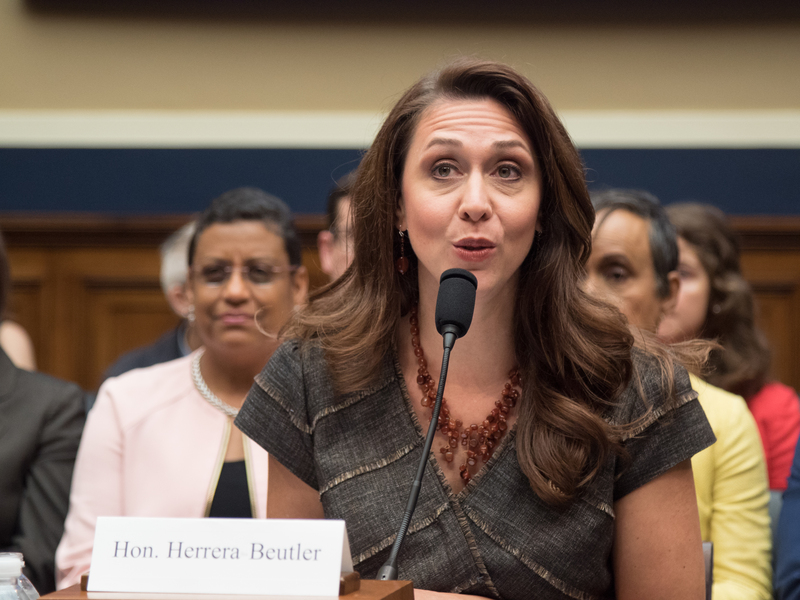 U.S. Representative Jaime Herrera Beutler’s bipartisan bill, Preventing Maternal Deaths Act, received a committee hearing today. 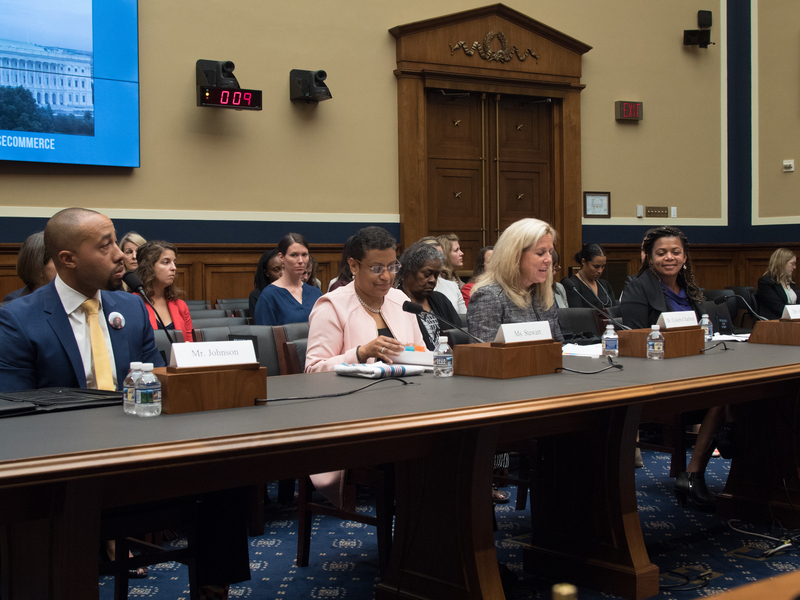 In the U.S. House Energy and Commerce Health Subcommittee hearing, Jaime testified on behalf of her bill that would support states in determining why mothers die from pregnancy-related or pregnancy-associated deaths and improve efforts to prevent future mothers from dying. Specifically, H.R.1318, Preventing Maternal Deaths Act, would establish and support Maternal Mortality Review Committees (MMRCs) in each state to identify trends and risk factors, and develop recommendations for appropriate interventions to reduce maternal deaths in the future. Additionally, Jaime also recently secured $12 million to help fund MMRCs in the Labor, Health and Human Services funding bill which was approved by the House last night. The Preventing Maternal Deaths Act has wide bipartisan support with 173 cosponsors currently. **You can watch Jaime’s testimony or view photos of Jaime and the witnesses at the committee hearing. The rise of maternal mortality in the U.S. The U.S. has the highest rate of maternal mortality in the developed world, and it’s the only developed country that’s trending the wrong way with deaths increasing. According to the Centers for Disease Control and Prevention, 60% of maternal deaths are preventable.